Properly installed roofs keep water from leaking into buildings and damaging the interior, equipment, or furnishings. There are two basic types of roofs: low-slope and steep-slope. Solar and vegetative features are sometimes incorporated into both low- and steep-slope roofs. Roofers may specialize in the installation and replacement of one or more of these roof systems. Because work is often done at significant heights, roofers must not fear working far above the ground. Roofing is often done on steep slopes at significant heights. Because of this, workers should have excellent balance to avoid falling. 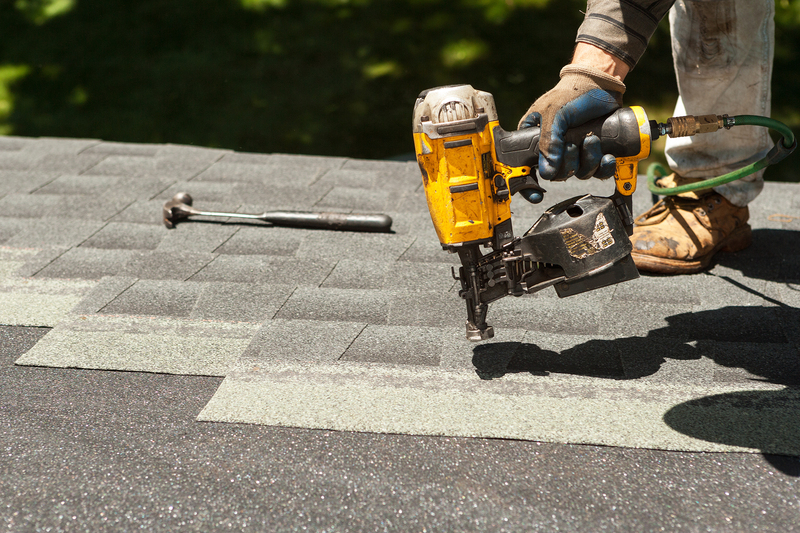 Roofers must have the endurance to perform strenuous duties throughout the day. They may spend hours on their feet, bending and stooping—often in hot temperatures—with few breaks. Roofers often lift and carry heavy materials. Some roofers, for example, must carry bundles of shingles that weigh 60 pounds or more.